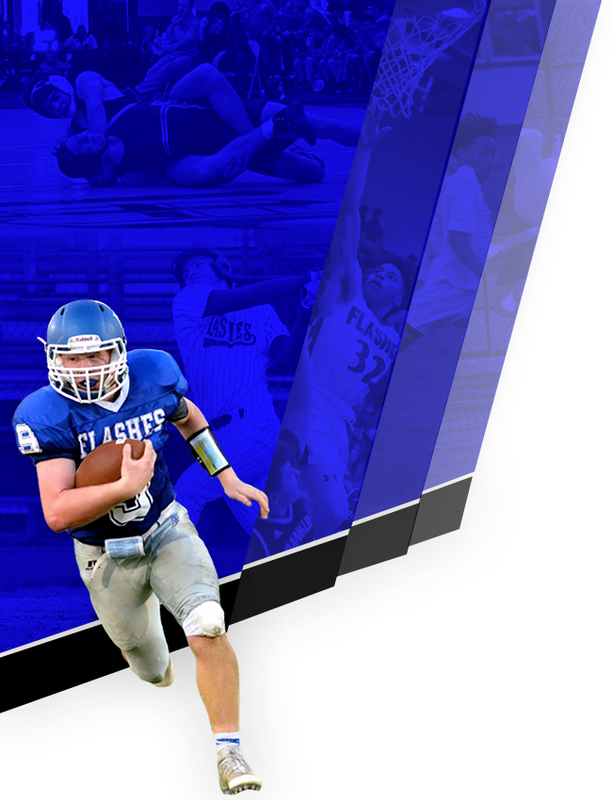 Here’s the latest issue of the Flashes Football News. 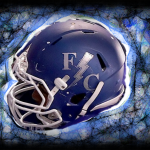 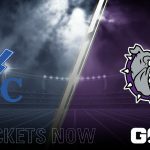 Click this link below to see all of the latest and greatest information regarding the 2018-2019 Franklin Central Flashes Football Season! 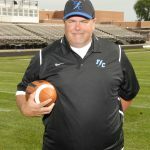 FC Flashes Football August Newsletter Flashes Football Parents AND DON’T FORGET OUR ANNUAL BLUE AND WHITE SCRIMMAGE!! 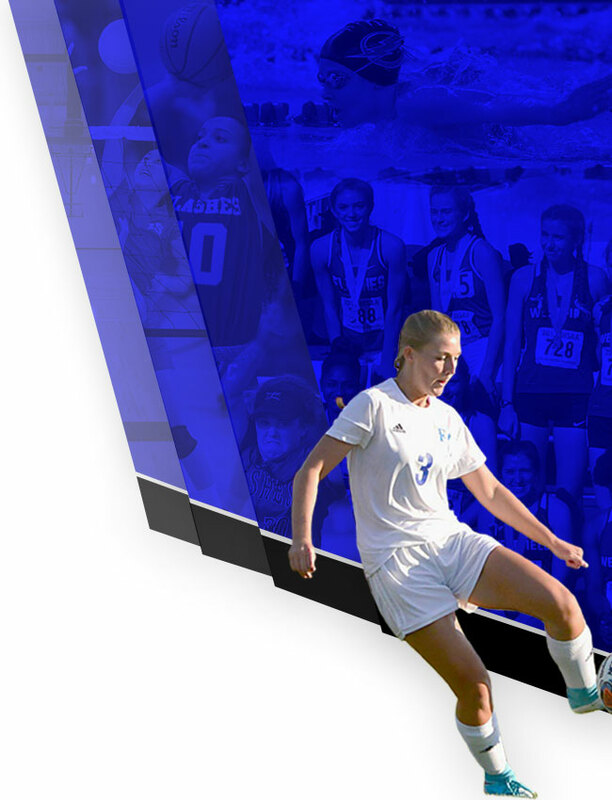 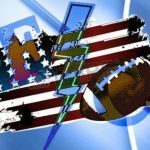 Flashes Blue and White Scrimmage When Friday, Aug. 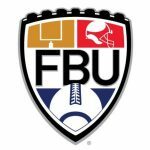 Multiple Teams · Jun 12 FC Hosted FBU Football Camp!